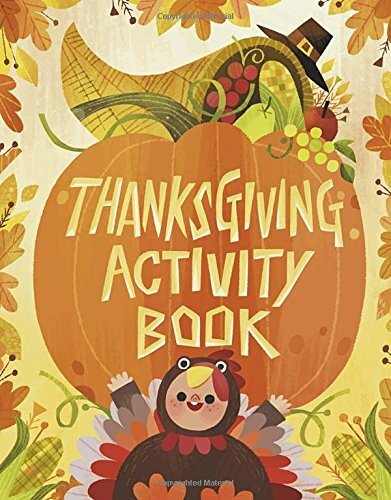 As soon as November is over, it’s turkey time! 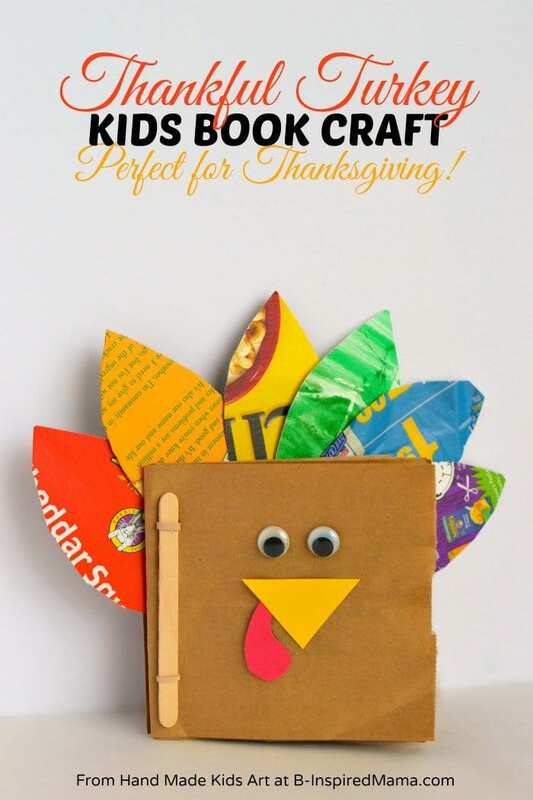 Kids will love the celebration of Thanksgiving (and their upcoming school break) with these fun Thanksgiving crafts and activities. 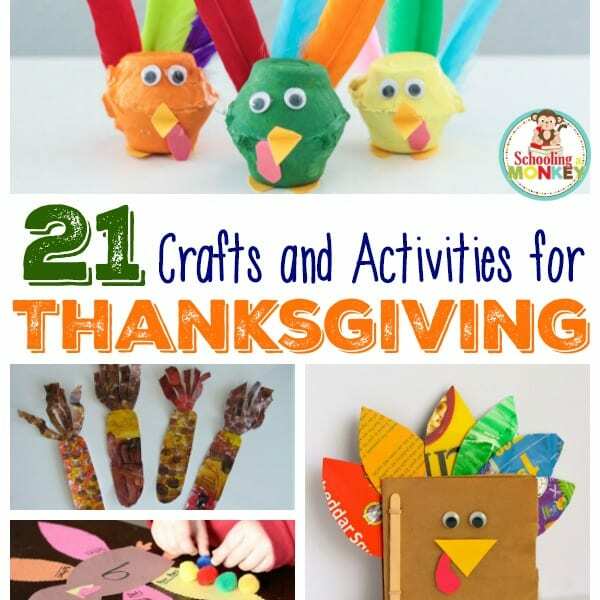 There are so many fun ways to learn and play with these simple Thanksgiving craft ideas. 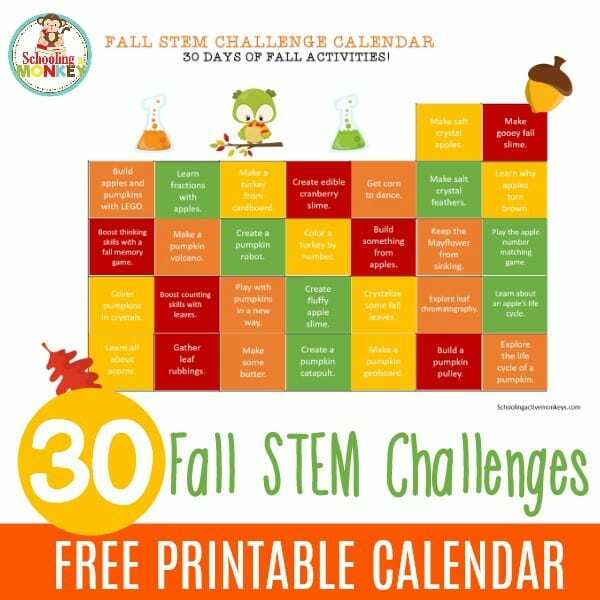 If you want more Thanksgiving learning tools, check out our list of Thanksgiving printables, and our Thanksgiving STEM activities and Thanksgiving engineering activities! 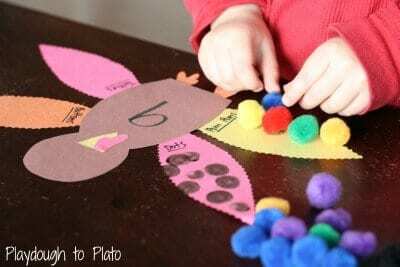 These simple Thanksgiving ideas are all classroom-friendly and will work well in groups of kids between Kindergarten and second grade. 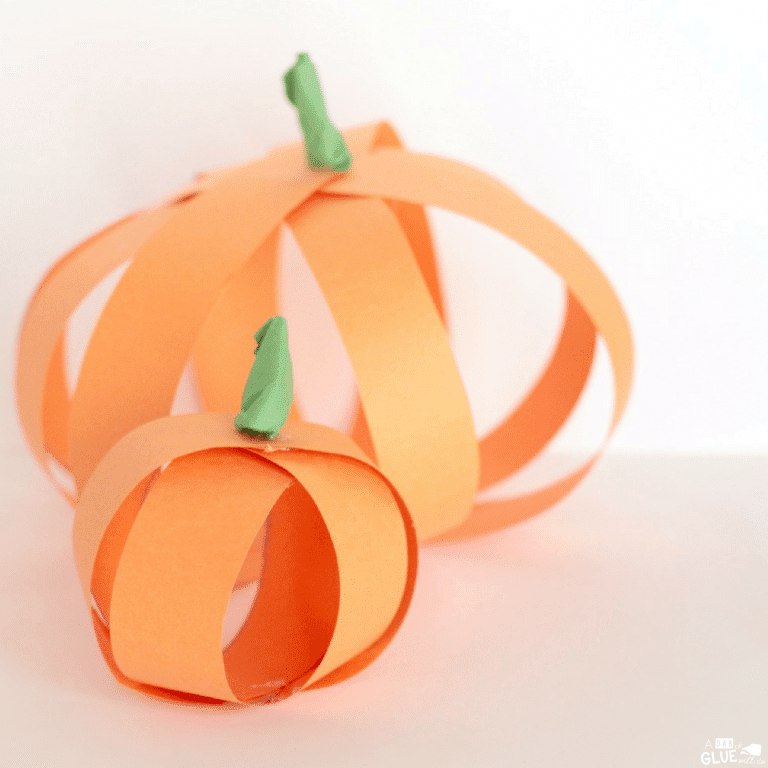 Some activities are also suitable for preschoolers and would be fun to try as an after-school activity. 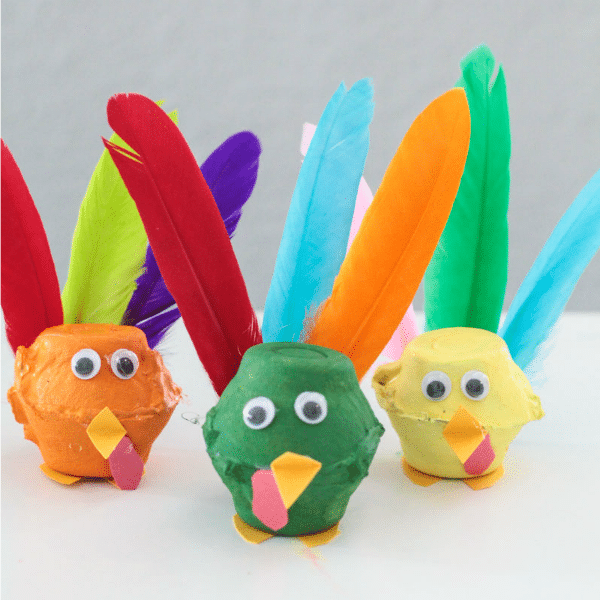 Kids of all ages will love these hands-on Thanksgiving crafts and activities. 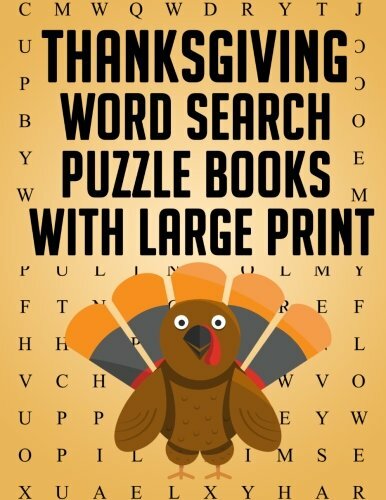 Try one right before Thanksgiving break, or do several spread out in November. 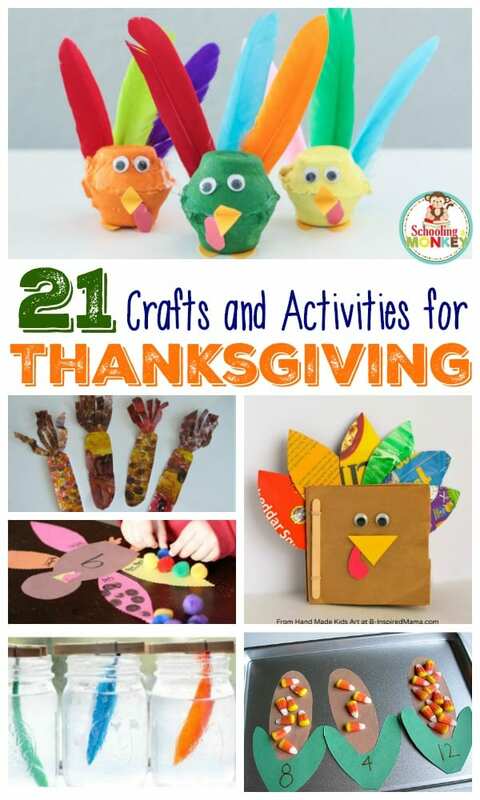 You can even try some at home on Thanksgiving day to keep the kiddos occupied until food is ready. 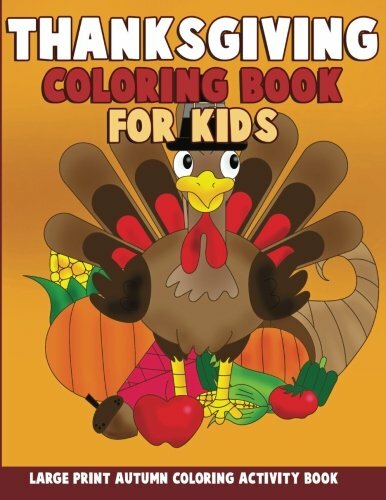 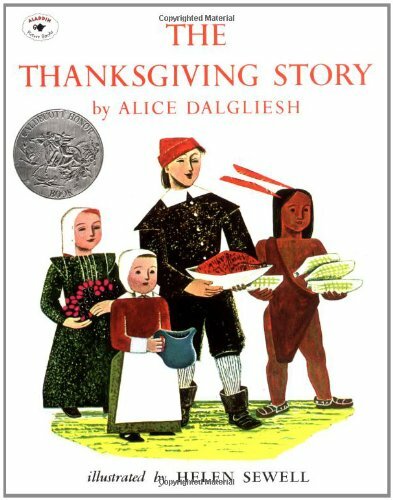 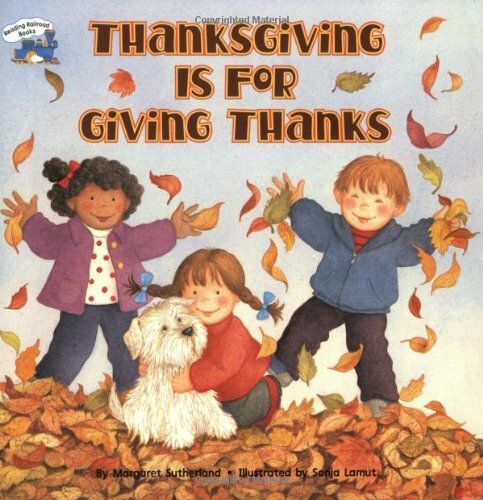 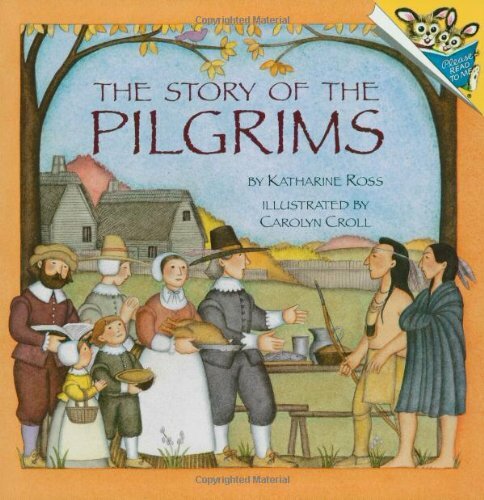 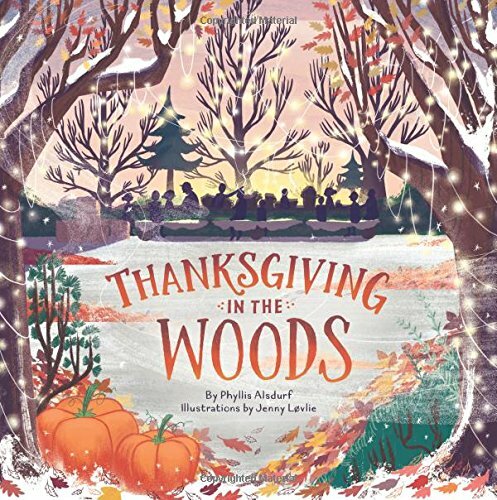 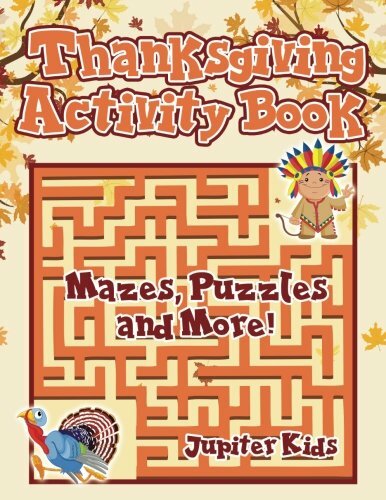 Thanksgiving Activity Book : Mazes, Puzzles and More!